We live in a time where musicians have everything they need to be successful all in fingers reach, yet many artists still don’t understand exactly why artists are steering away from labels more and more. Here are our top three reasons for being an independent artist! Artists have been moving more and more into the direction of home recordings and home studios. For example, The White Stripes, Radiohead, Bon Iver and Mac Demarco have all made great home recorded albums without a big budget. With technology advancing every day, great sounding gear is not out of reach and is becoming easier and easier for everyone to get. All you really need these days is a laptop, an interface, a DAW and a few mics and cables to start recording your album at home. 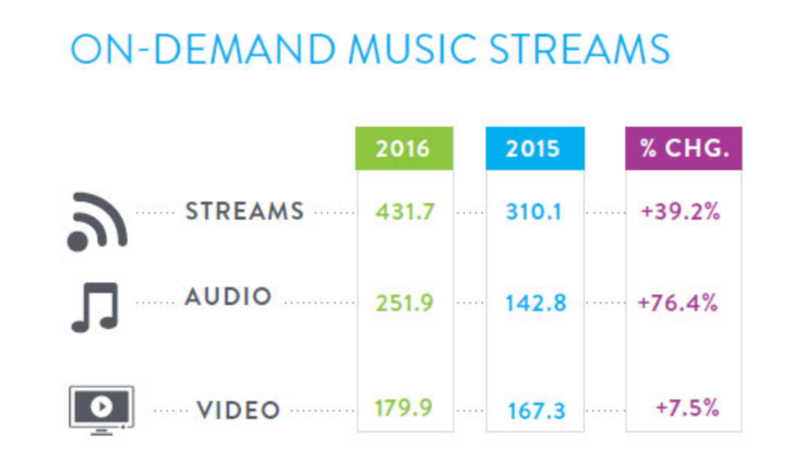 Based on a 2016 Nielsen study, music streaming saw a “76% increase in on-demand audio streams” in 2016 and is expected to keep growing. Streaming services such as Spotify, Itunes, Soundcloud and even DatPiff are only a few of the most well-known platforms that help artists get their music out to audiences all around the world. Chance the Rapper, for example, has only put his music up for free download and on streaming platforms and is now headlining just about every major music festival this year. You might be wondering, how do I get on those streaming sites while being an independent artist? 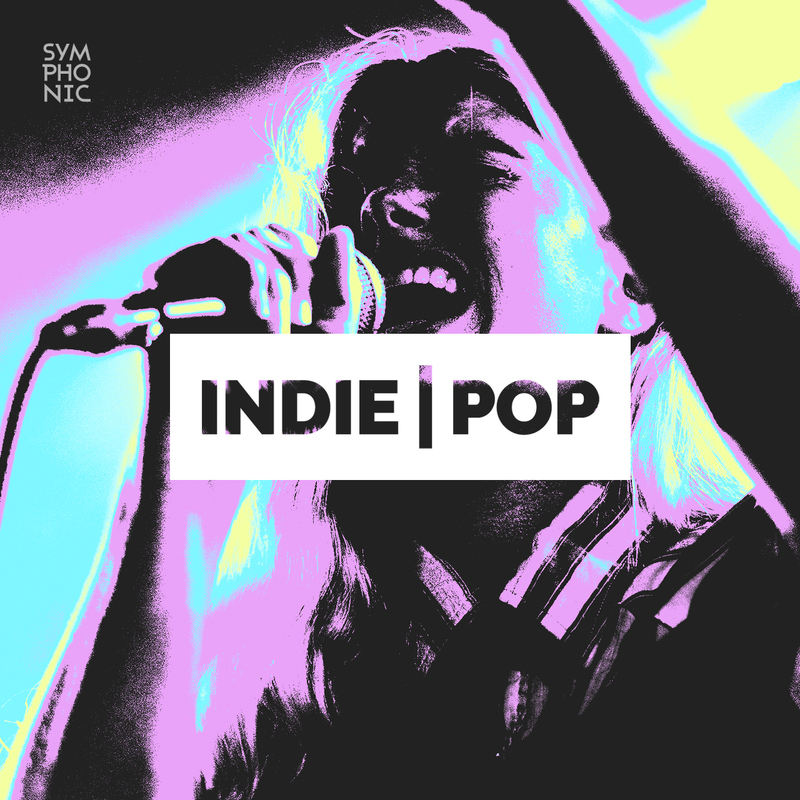 Distribution companies, such as Symphonic Distribution, allow artists to have the chance to distribute music on all major platforms while maintaining up to 100% of their royalties! Live Events at shows or rehearsals, Snapchat Stories, and staying visual on Instagram will help you better brand yourself. With the average person using social media more and more to get their news, it is important for artists to get on social media and promote themselves! Whether it’s social media promotion or recording your own music, you don’t need a record label to be successful.